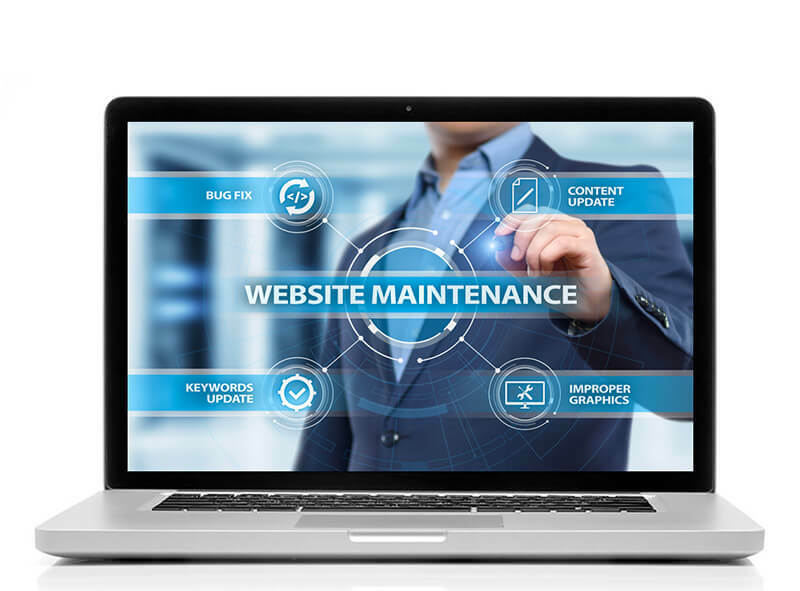 We can take care of your website maintenance for you with our monthly Website Maintenance, Optimization & Protection Plan so that you don’t have to worry about keeping your site engaging and optimized. 1 hour of professional web updates or edits – Send us your changes and we take care of it. Daily Website Backup – Incremental, reliable, comes with off-site storage, and capable of running on an hourly cycle. Everything you need from a great website backup. Daily Malware File & Website Scanning – Make sure your website and website files are clean. Website Uptime Monitoring – We both get notified if your website goes down, so you can get it back online before any customers notice. WordPress is the most popular CMS on the internet comprising of more than 25% of all websites. In the last 5 years, there has been on average 20 updates every year to WordPress. Monthly reporting to you to tell you what we have been doing every month. The piece of mind that you don’t have to worry about your website anymore! Once enrolled once a month we send you automated email reminders to send us any edits you would like to make to your site. Every month you will get an automated report with a collection of details of all the work we completed updating and optimizing your site.